A septic tank cleaning is important regular maintenance for your property and will help give you peace of mind. Doesn’t it make sense that systematic maintenance of any apparatus usually is the easiest way to avoid future problems? It is the same way with plumbing and septic tank issues. Regular septic tank cleanings, also called septic tank pump outs, will ensure that extra costs and malfunctions will be kept at a minimum. It is recommended that a septic tank cleaning or pump out be done every three to five years depending on usage and family size. 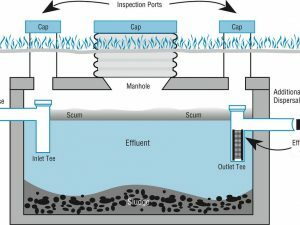 Those who elect not to have regular septic cleanings or pump outs are gambling with the overall function and viability of the entire septic system. Without regular septic tank pump outs there is a possibility of damage to the house, yard, or drain field. Once these problems or damages are created the results can be extremely costly and inconvenient. I once spoke to a customer who had their drain field fail due to a lack of maintenance. Because of the circumstance, the septic tank had to be pumped out each month until the drain field could be replaced. Not only were the extra costs mounting, but the timing of the septic system failure was a major issue. The customer said, “I couldn’t believe the horrible timing! It was the day of our family celebration. We had planned the details for months, everyone was joyfully arriving all morning and afternoon for the weekend, and, then it happened! The odor throughout the house and yard was undeniable.” It was a tough situation, but we helped them through the emergency. Don’t let that kind of scenario be yours! Regular septic tank pump outs would not only save you money in the long run, but it could also save you from the possibility of a major headache and embarrassing predicament in the future. 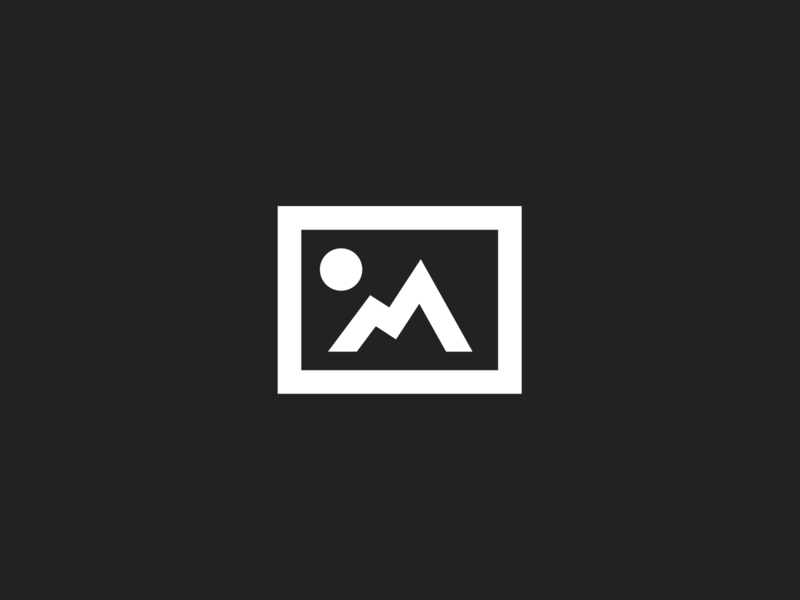 Allow us to assist you in maintaining your investment in your septic system. Have septic tank cleanings and pump outs between three to five years in the regularity appropriate for your system. It’s important! 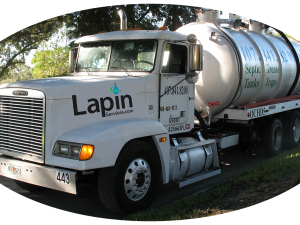 Our professional technicians and staff at Lapin Services are available to help you. It is good to have peace of mind and excellent service! 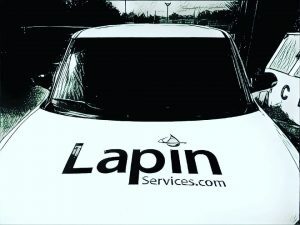 Contact Lapin Services TODAY, and like us on Facebook.